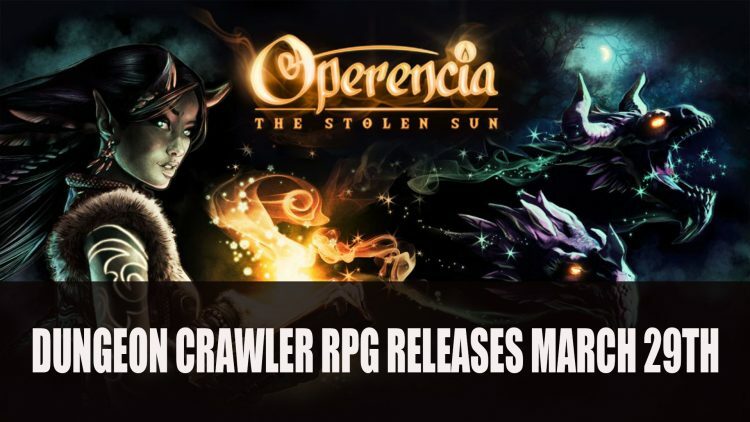 Developer Zen Studios releases a new story trailer and release date for their first-person dungeon RPG Operencia: The Stolen Sun set to launch via the Epic games Store on March 29th 2019. 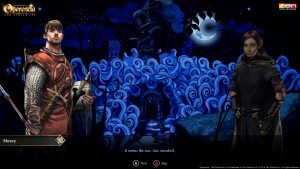 The dungeon crawler RPG that follows a rogue named Jóska who welcomes you to the land of Operencia, a world based on Central European legends and folklore. 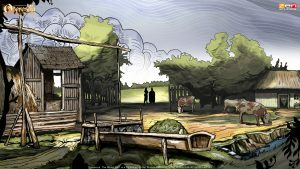 There are seven unique characters to meet as you explore lands that are entrenched in history and legend. 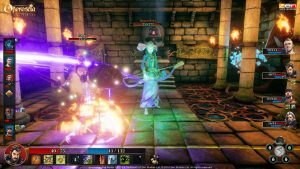 Operencia: The Stolen Sun sets to offer players a classic first-person dungeon crawler experience, combining old-school turn-based RPG but with modern sensibilities. The mix of artstyle, hand-drawn cutscenes as well as 3D environments, with 30 fully voiced roles that help bring the story to life. 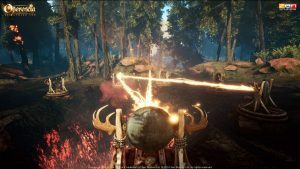 The game sets to feature over 50 enemy types, 7 fully upgradeable characters, robust difficulty settings with options for limiting saves and even permadeath. For a rundown of the latest RPG news find it here in Top RPG News Of The Week: March 10th (Cyberpunk 2077, Warhammer Chaosbane, Fallout 76 And More!). 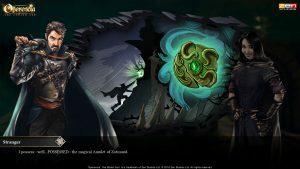 You should also read next Divinity Original Sin 2 Releases Free Content In-Game Gift Bag and Fallout 76’S Fasnacht Season Event Starts March 19th.